It’s not very often a 4-time Grammy winner heads to the Snoqualmie Valley, but that’s exactly what’s happening tomorrow night in North Bend. The most award-winning guitarist in recent memory, four-time Grammy recipient, David Grier, will be doing a solo concert at the Sallal Grange in North Bend on Saturday, February 1, 2014. 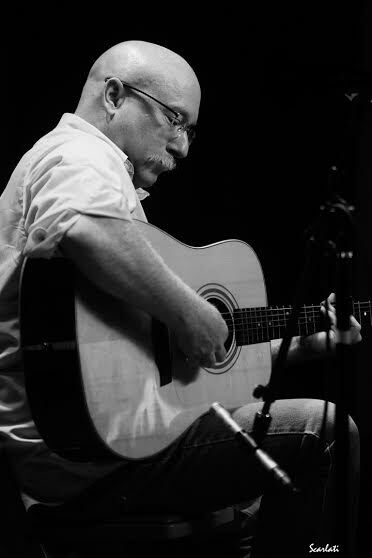 Grier is recognized by many experts as one of the premier acoustic guitarists in the world, with his performances spanning jazz, bluegrass and more. His unique phrasing and ability to create multiple variations on a theme are hallmarks of his playing style. Recognized by Acoustic Guitar Magazine in 2000 as one of the Artists of the Decade, and named Guitar Player of the Year three times by the International Bluegrass Music Association, Grier has performed on four Grammy Award-winning albums. Grier’s concert starts at 7:30PM, February 1st at the Sallal Grange, 12912 – 432nd Av. SE in North Bend. 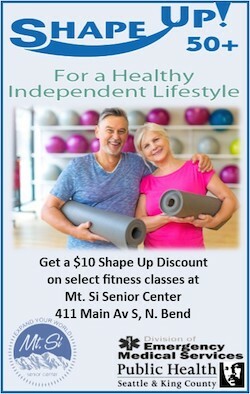 For more information call (425) 888-0825 or email info@sallalgrange.org.